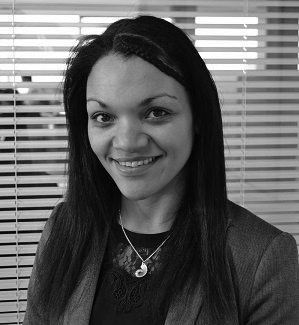 Christina is corporate lawyer who specialises in corporate transactions, corporate structuring and governance work. She has experience of a wide range of corporate finance projects and has worked in the in-house legal team of one of the country’s most acquisitive law firms, giving her a unique insight into legal sector transactions. Christina has also handled a variety of commercial projects and works across the firm’s corporate and commercial teams.